The special plan 2 is paradise of boxes. 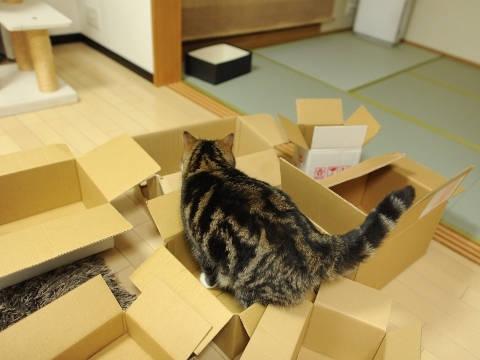 Hey Maru, you can choose the favorite box. There is not only a small box but also a large box. Of course. You can choose any box which you like. 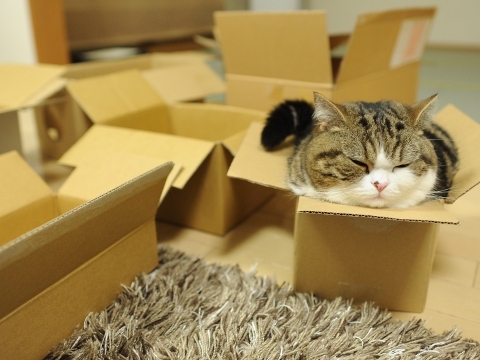 After all, Maru likes too small box.